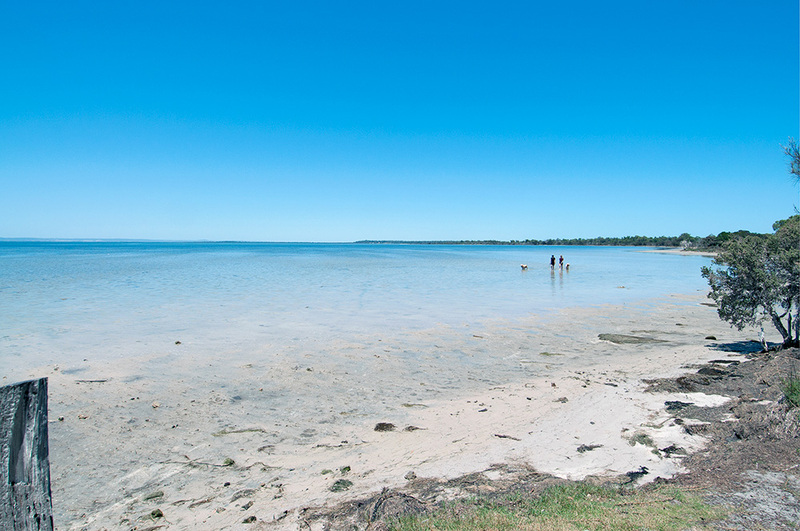 The Peel Region is a truly diverse destination just an hour away from the Perth metropolitan area. It’s pristine estuary, canals, marina and strong and diverse rural and natural environmental landscape, provides the region with the opportunity to be known as the tourism magnet for the West Coast. Across the Peel the quality and range of activities, accommodation and gastronomic delights is astonishing. The Peel Development Commission and its stakeholders is seeking to form a strategic alliance with Tourism WA to implement its newly released draft “Strategy for Food and Wine Tourism” to strengthen the growth of this sector and our small businesses across the region. The Peel Region is part of a climatic transition along the west coast of Western Australia from north to south towards cooler temperature and more consistent rainfall. With a coastal plain bordered inland by the Darling Scarp, the Peel Region is situated amongst the highest rainfall areas of South Western Australia. The Peel’s natural river systems have important inherent ecological values with twenty-three rivers, streams and creeks. Three major rivers, the Murray, Serpentine, and Harvey, drain the Peel-Harvey Catchment and discharge into the Peel-Harvey Estuarine System. The Peel Region’s climate, hydrology and watery landscapes also provide it with an extensive wetland system that is of international and national significance, supporting a unique flora and fauna diversity with inherent values that are increasingly under pressure from population settlement, recreational and economic activity. Lane Poole Reserve was declared “a Reserve” in 1984 to protect the conservation and recreation values of the northern jarrah forest and the Murray River and covers 55,000 hectares within the Darling Range, centred on the Murray River. Serpentine National Park, covering 4,367 hectares, is another significant biodiversity asset within the catchment. It forms part of the Darling Range Regional Park in the Perth Metropolitan Planning region and, in common with parts of Lane Poole Reserve, is an important recreational area. 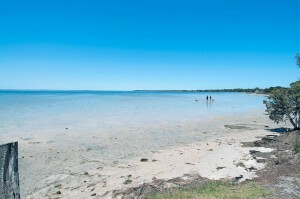 The Peel Inlet and Harvey Estuary comprise a shallow basin of approximately 130 square kilometres and, combined, are almost two and half times the size of the Swan River estuary. 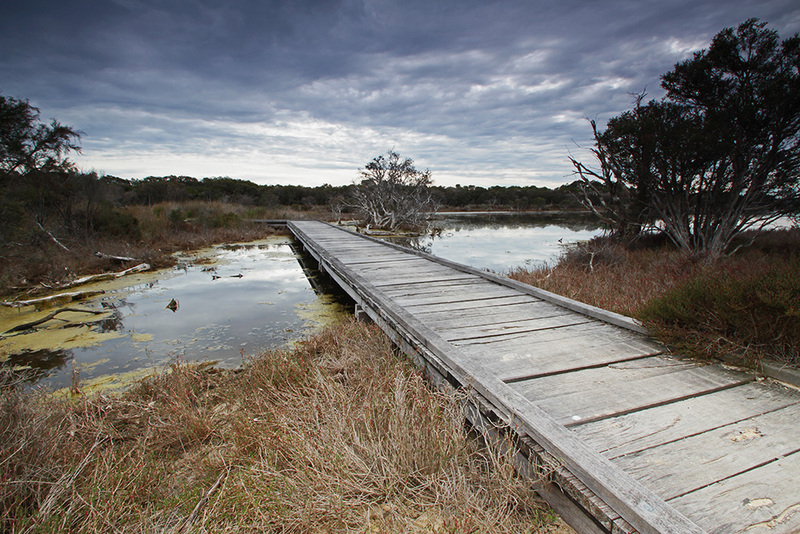 The Peel-Yalgorup system is listed as a ‘Wetlands of International Importance’ under the Ramsar Convention an international intergovernmental treaty that aims to halt the worldwide loss of wetlands and to conserve those that remain through sustainable use and management. For further information on our environment visit Peel Harvey Catchment Council’s page. 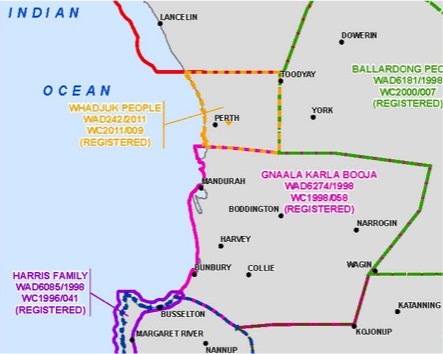 The Pindjarup dialect group of the Nyungar people are the earliest known inhabitants of the Peel Region. Nyungar people with familial ties to this portion of Western Australia share a common culture, language and history that dates back 38,000 years and incorporated a ‘care for country’ ethos in their custodial relationship with the land and the use of its resources. European settlement of the Peel Region followed the establishment of the Swan River Colony in 1829. Settlement centred on Pinjarra, where the fertile soils and grassy plains offered better opportunities for cropping and cattle grazing, following initial difficulties. There was significant resistance from the Aboriginal inhabitants of the area. Agriculture and forestry became the dominant regional economic activities with the former expanding with the construction of an extensive drainage network from the 1920s onwards. In 1872, the Jarrahdale timber mill was established together with the Rockingham-Jarrahdale railway line to transport timber to the coast for overseas export. Inland settlements such as Mundijong, Waroona, Dwellingup and Etmilyn accompanied the construction of the Perth-Picton Railway which serviced the timber industry. Boddington was established in 1912 to service an area of broad acre mixed cereal crop and sheep farming, while in 1913 the opening of a major brickworks accompanied the establishment of Byford as a workers’ housing estate. In 1932, Nestles established a dairy processing facility in Waroona providing further impetus for an expansion of dairying as a major economic activity in the region. Since the 1970s the growth of resource processing provided further impetus to the region’s population expansion while from the mid 1980s onwards, population growth has been driven by a lifestyle-led demographic ‘shift to the coast’ centred on the City of Mandurah.